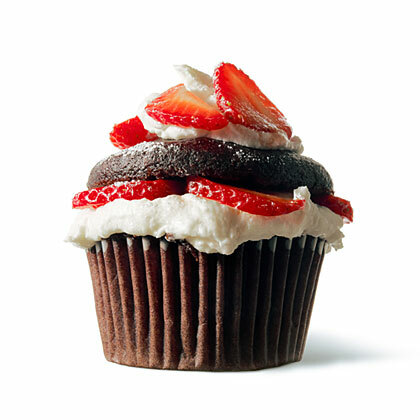 This little vegan chocolate strawberry cupcake helped then 22-year-old baker Chloe Coscarelli win first place on Food Network's "Cupcake Wars" in 2010. She was the first vegan to win a Food Network competition. These creative Halloween cupcakes are an absolute scream! Make these too-cute Halloween treats by starting with one of our from-scratch Halloween cupcake recipes or pick up undecorated cupcakes at your local bakery and transform them into spider web cupcakes, candy corn cupcakes, or even tiny monster faces. You don't need crazy skills to create cute Halloween cupcakes, only some basic kitchen tools, like zip-top bags, and your favorite frosting. Store-bought frosting works fine in most recipes, though you may need to thin it for a few more intricate recipes. Wedding Cake is without a doubt the bestselling cupcake at Dreamcakes. It's the cupcake that started it all. Jan Moon has used this cake for her wedding cakes for 20 years. There is just something about the combination of flavors and possibly the memories it evokes from weddings or grandmother's kitchen that keeps this flavor sensation at the top of the list. 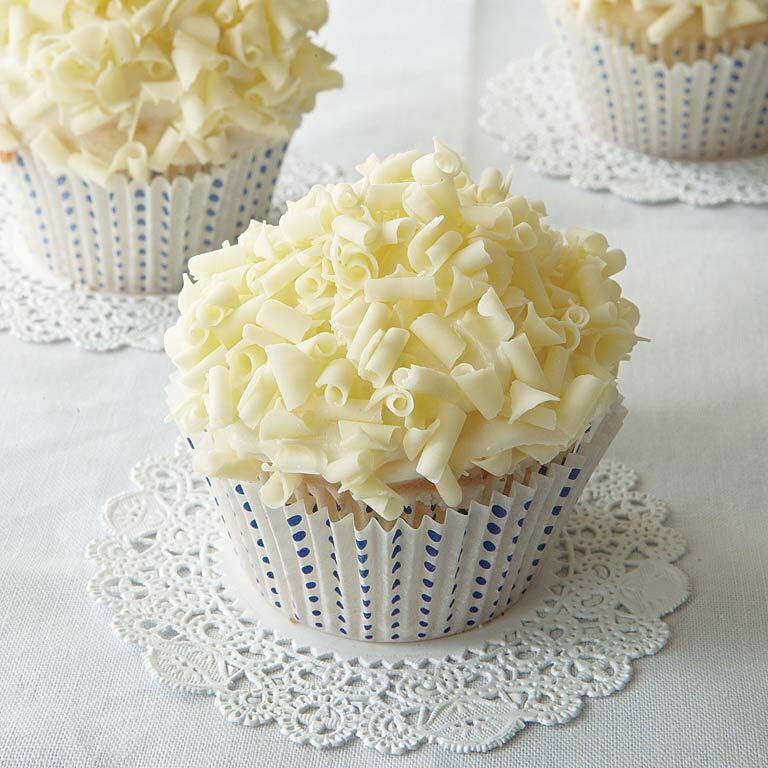 White Linen Cupcakes are a light combination of Mascarpone Frosting and white chocolate curls over a tender cupcake. 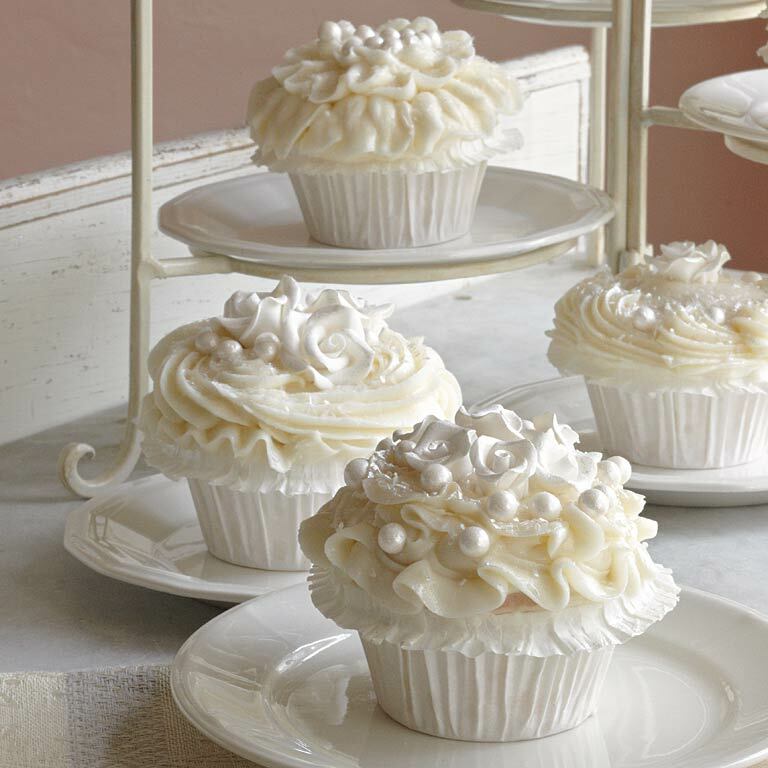 Perfect for a tea, party, or shower, they're delicate and delicious. Serve them with an ice-cold glass of milk. 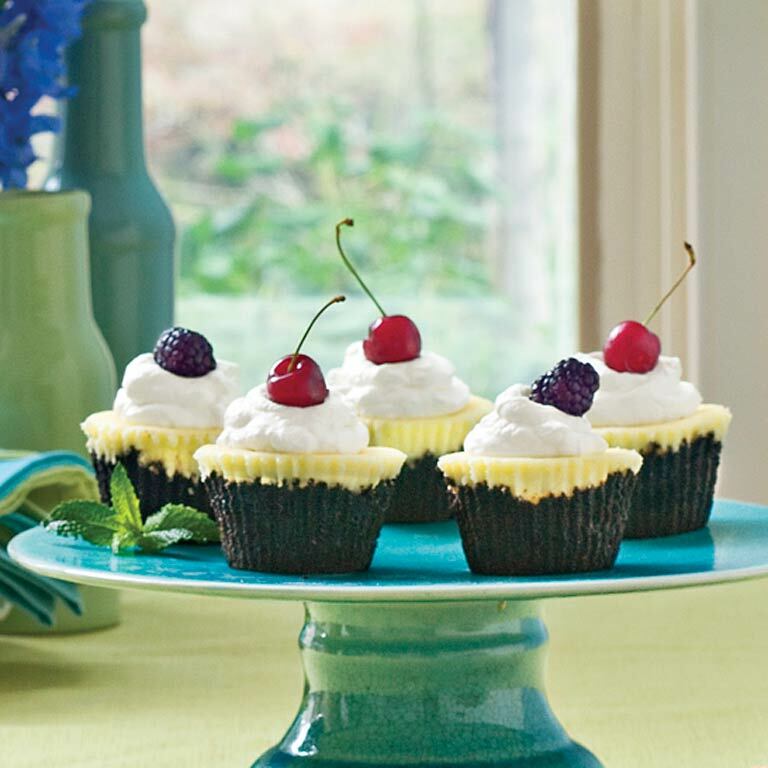 This cupcake version of a chocolate-key lime pie is an ideal pick-up dessert for entertaining. Make a crumb crust with chocolate wafers and top with a sweet cream cheese mixture flavored with fresh key lime juice. Chocolate and peanut butter—the perfect pairing. 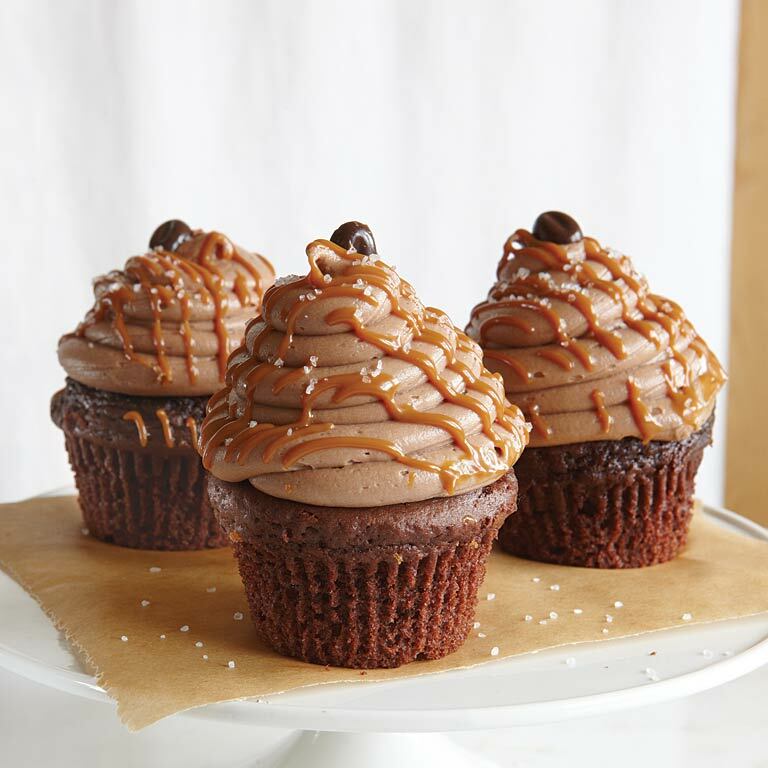 The generous swirl of Peanut Butter Frosting and luscious filling of Chocolate Ganache make this cupcake an irresistible chocolate treat. 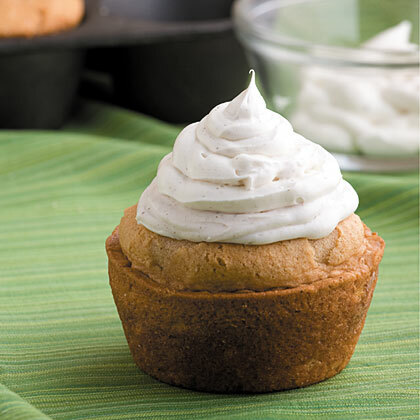 Make Snickerdoodle Cupcakes for a sweet cinnamon treat that the adults will love as much as the kids. The Cinnamon Frosting is the creamy icing on the cupcake! This cupcake is a combination of salty and sweet blended with mocha and is one of the most requested flavors at Dreamcakes Bakery. Swoon over these delicious red velvet cupcake recipes. Enjoy them mini or regular size, dressed up or simply displayed, and with uniquely tasty frosting's. This is a real dandy. 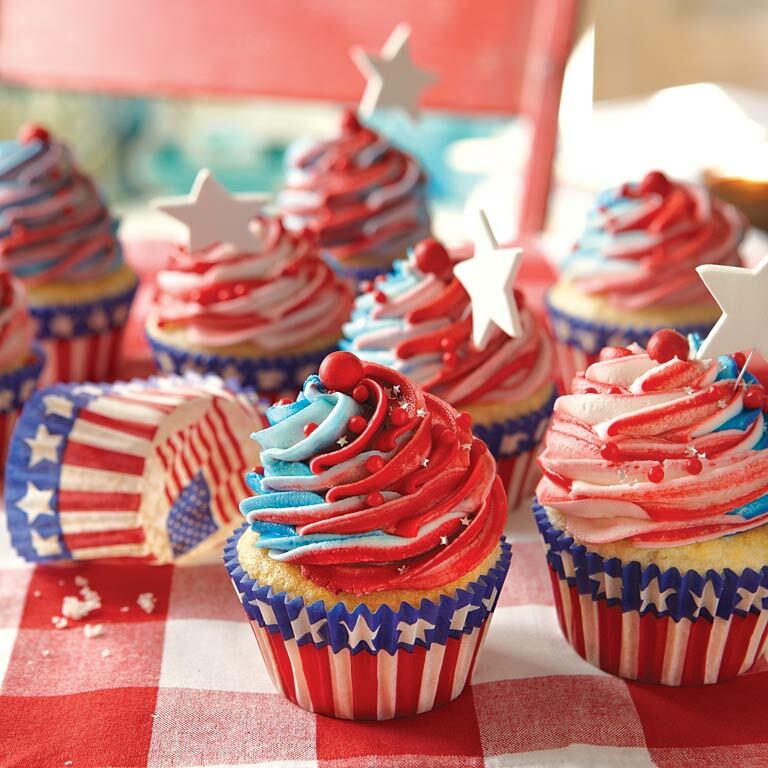 It would be a great addition to your July 4th celebration spread. The amusing effect of the swirled frosting can be duplicated using any colors for any occasion. It makes a fun Christmas cupcake using red and green or a pretty spring cupcake using pink and green. 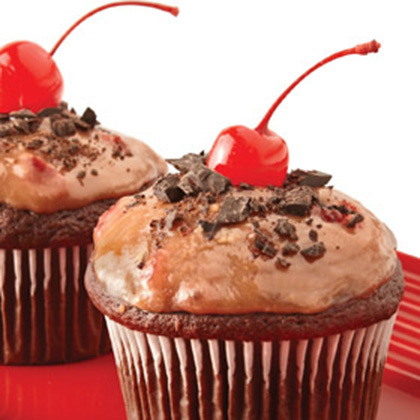 A chocolate cupcake with a cherry surprise! This cupcake is without a doubt most men's favorite. 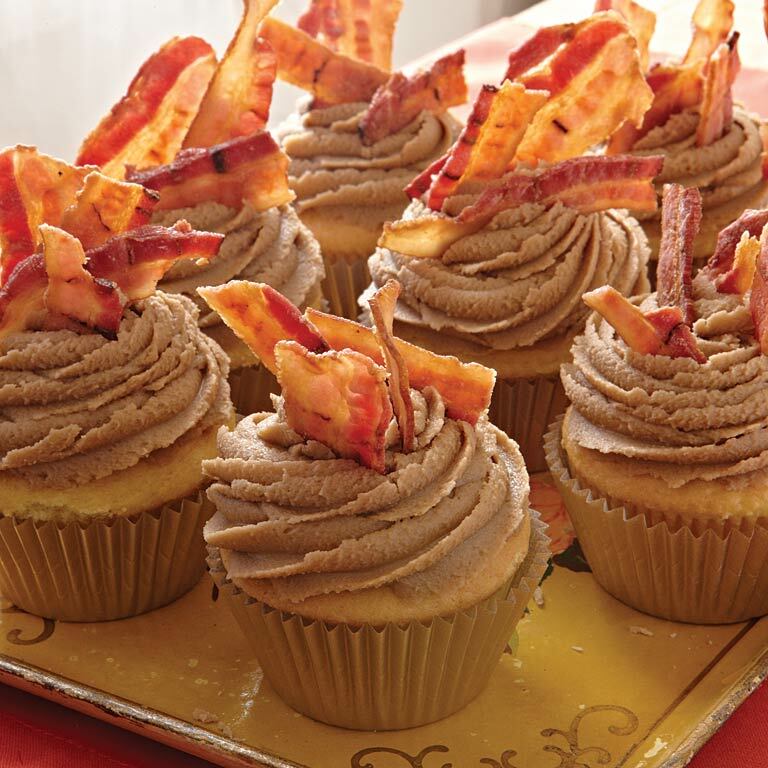 You can see the smile as soon as they spot that crisp bacon strip resting on top of the golden maple frosting. It's the wonderful combination of salty and sweet together. We describe it as the flavor you get when bacon mingles with syrup while eating pancakes. 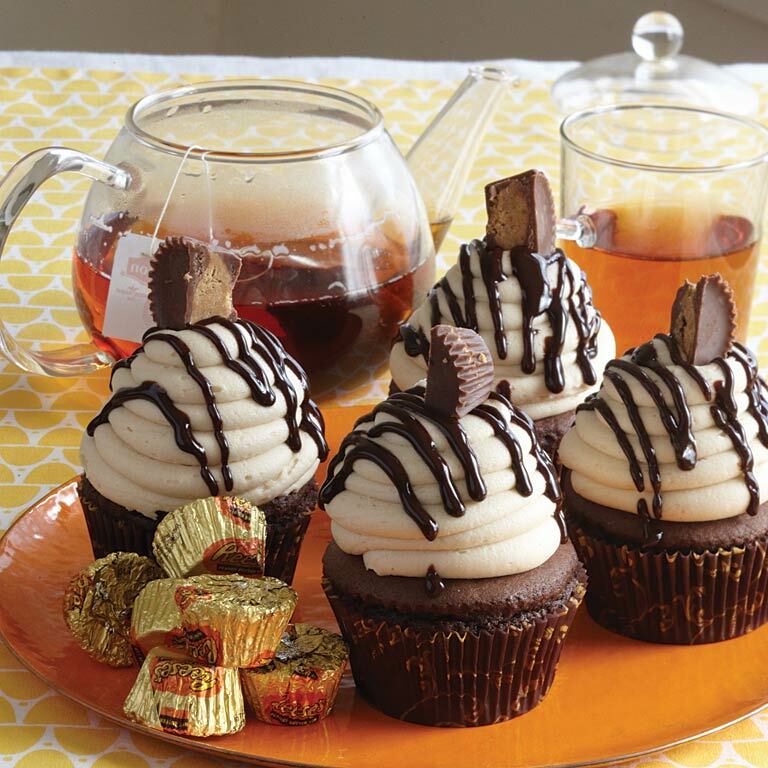 We suggest about half a slice on each cupcake, but feel free to add as much as you want. 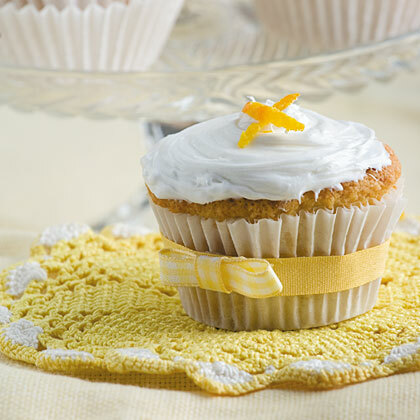 This drool-worthy cupcake is a heavenly citrus delight that will not disappoint even the most avid citrus lovers. 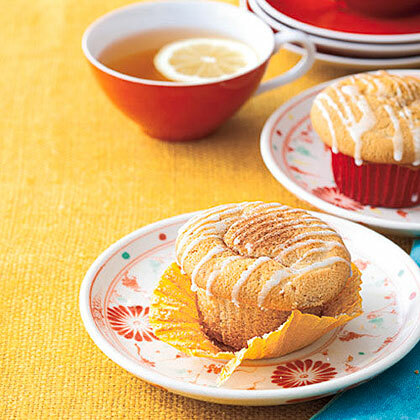 Enjoy these simple, scrumptious Buttermilk-Spice Cupcakes while sticking to your New Year's resolutions. Each cupcake has fewer than 200 calories.